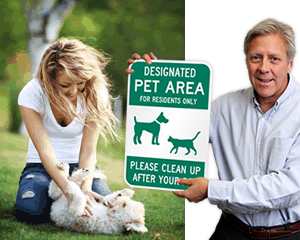 Install this LawnBoss™ Sign in any off-leash area and communicate important information to park users and dog walkers. 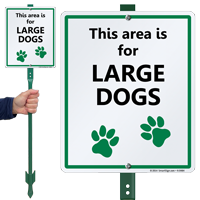 Perfect for our dog park, have small dog and large dog sign. 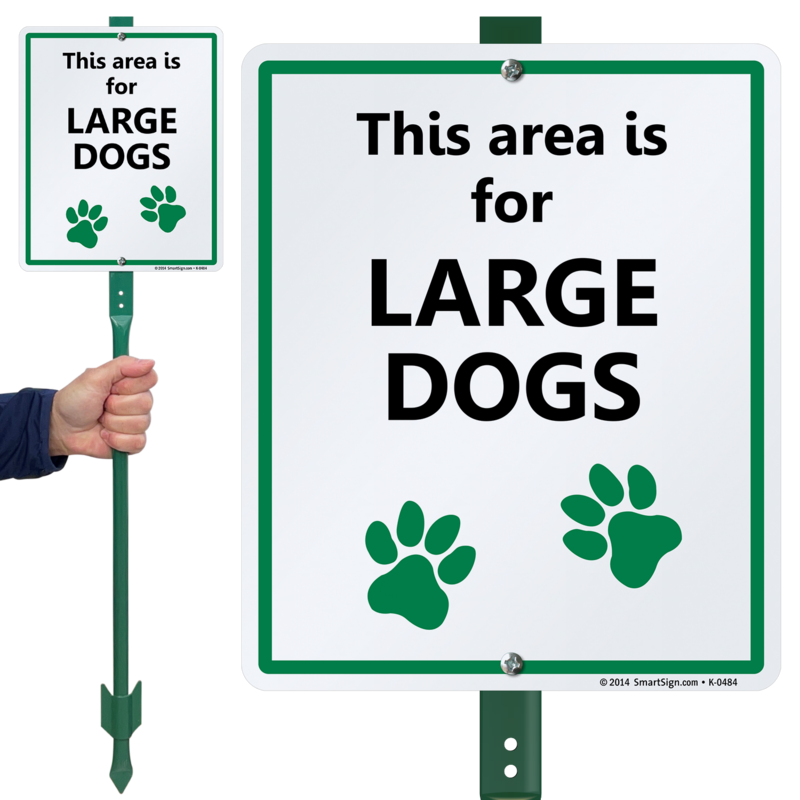 Very nice, good quality.